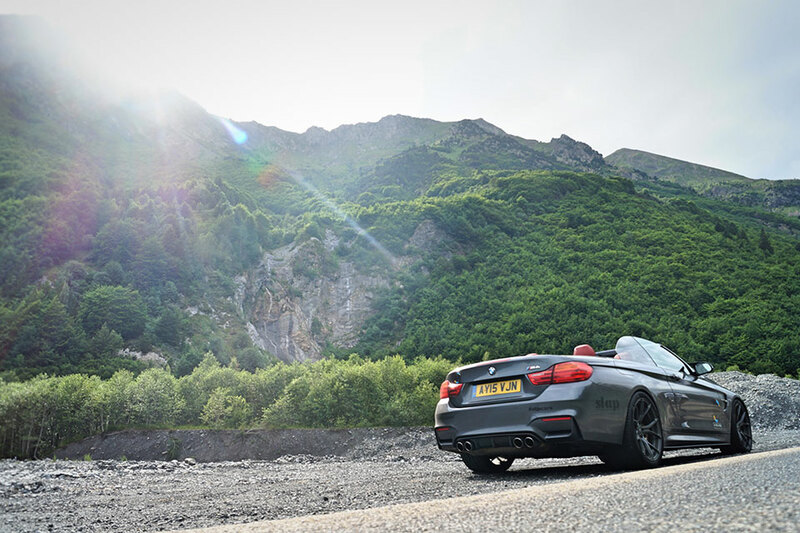 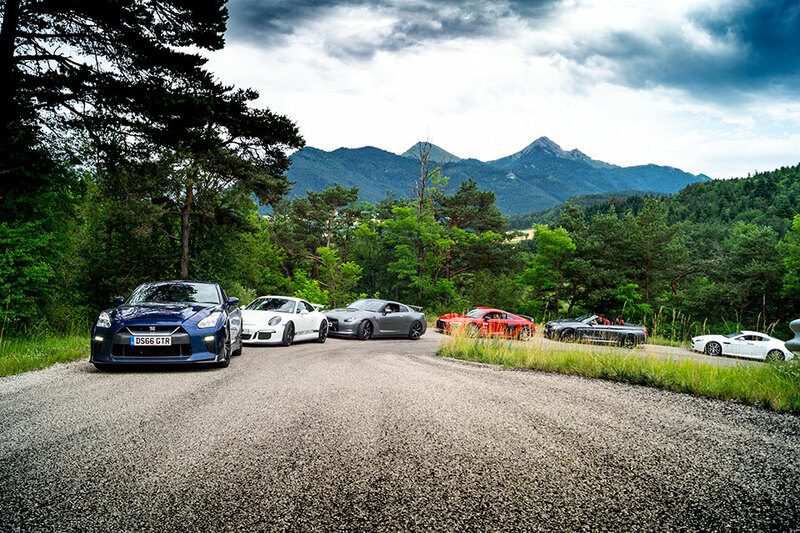 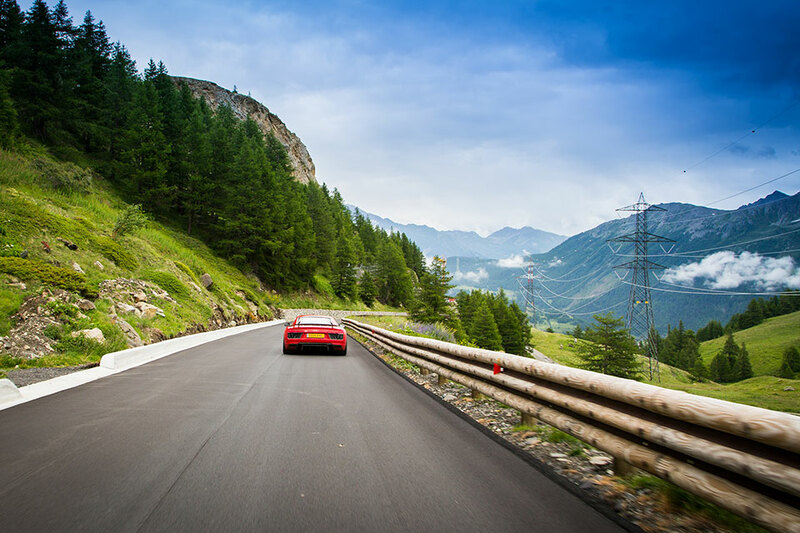 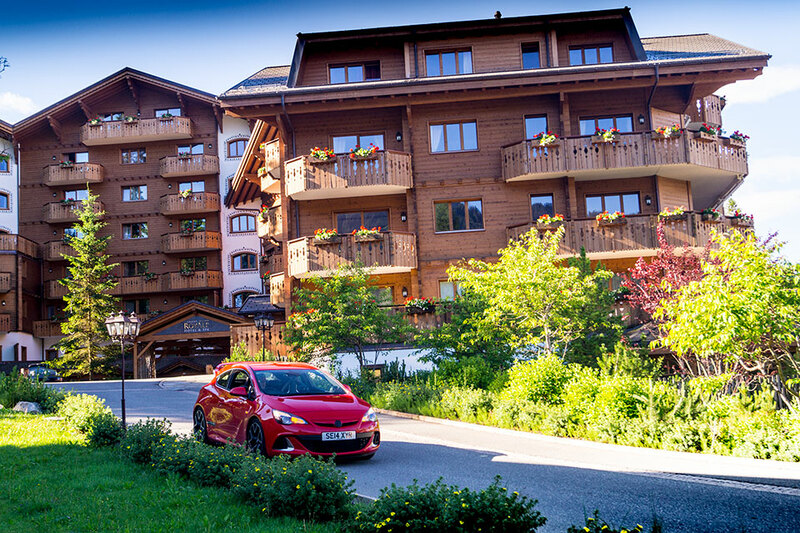 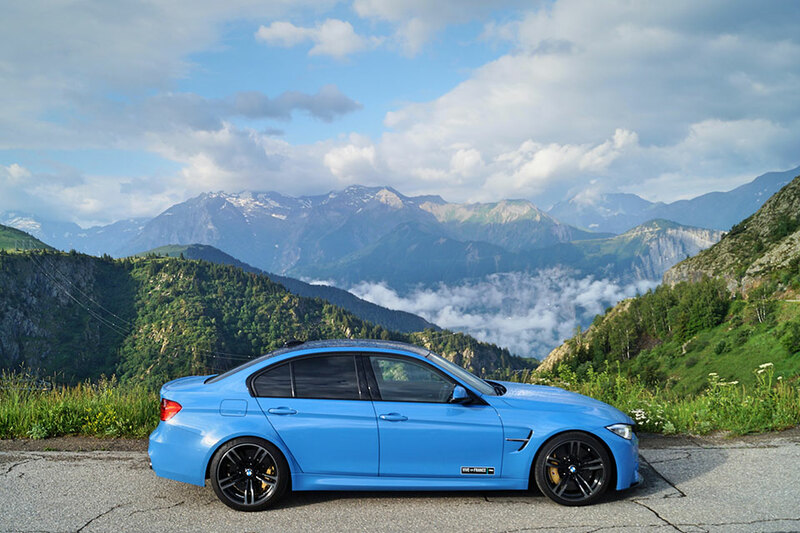 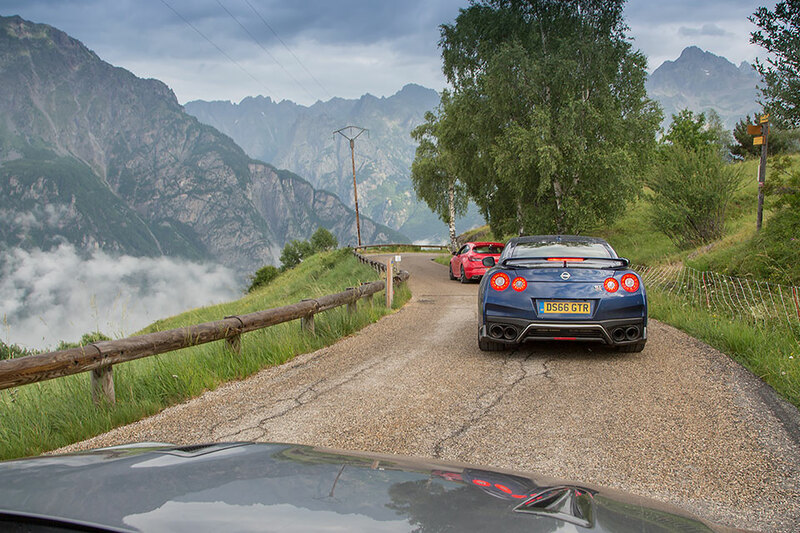 In late June we took a small and eclectic group of cars out to explore with the French Alps could offer the discerning driver… and we weren’t disappointed. 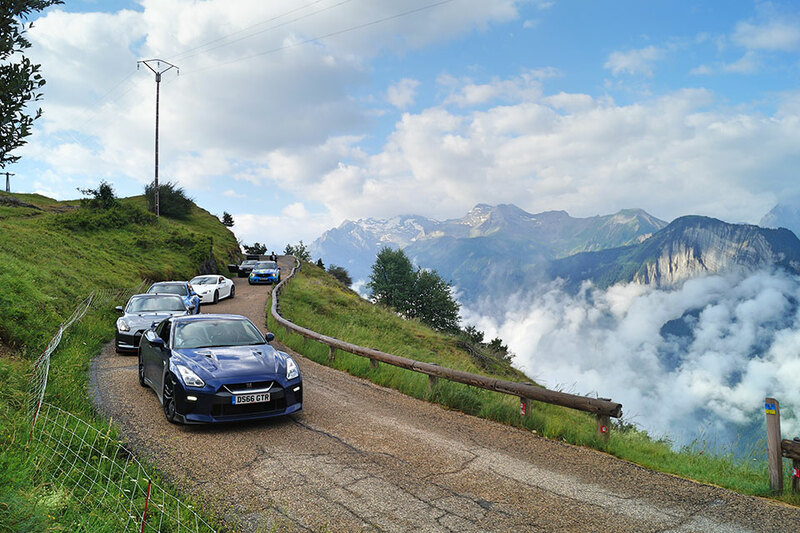 Across the varied roads throughout the week each had it’s moment of glory with hairpins, twisty but flowing roads, and then some high speed sections. 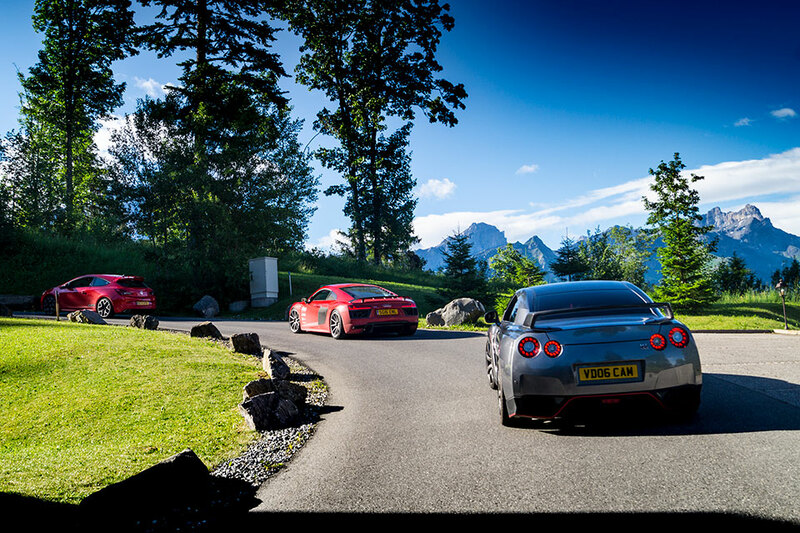 There were some 20 mountain passes tackled during the week, all great fun and different in their own rights. 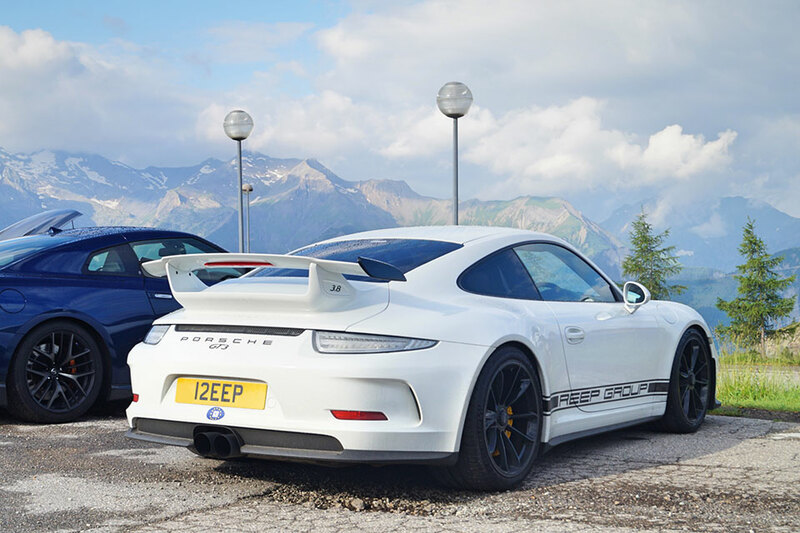 The terrain changed as we made our way through France, Italy and Switzlerand, staying in a mix of 4 & 5 star hotels (a different place each night). 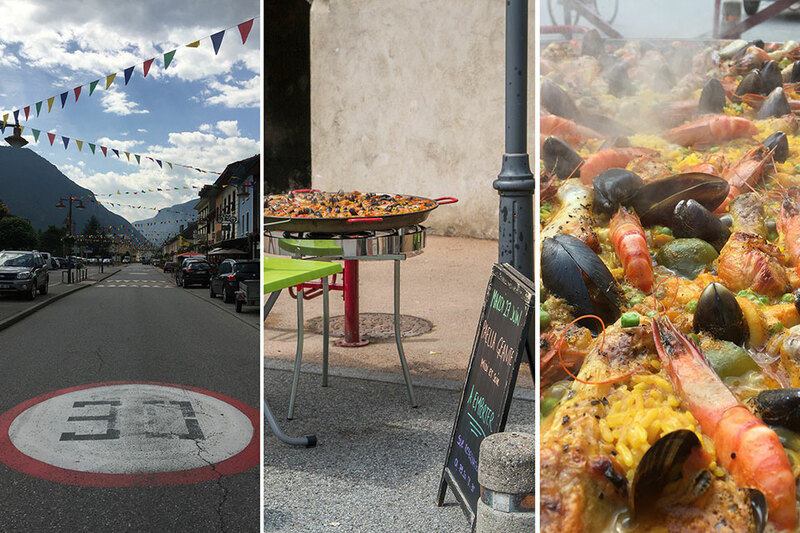 We even found time to stop for some very fresh paella before tacking on the Col de la Madeleine – maybe not our best idea having a belly full of fish before tackling the twisty black stuff but it was worth it.